Scalable Capital is saying “Gruetzi mitenand” to Switzerland. The UK-based robo advisor has launched its services in Switzerland, the fourth country to which Scalable Capital has expanded, following launches in the UK, Germany, and Austria, reports Julie Muhn at Finovate (FinTech Futures’ sister company). 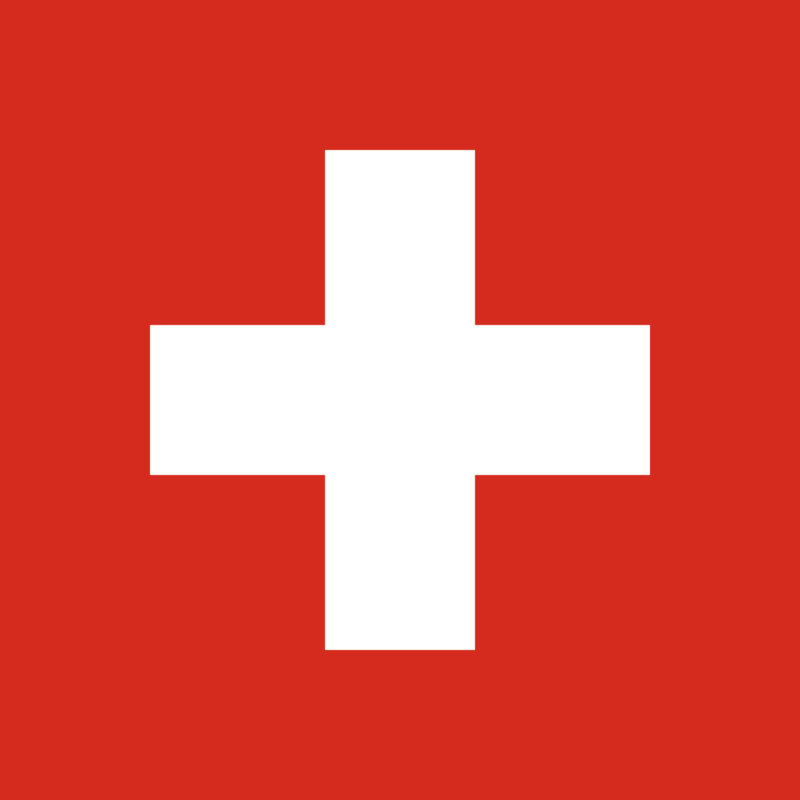 With a Swiss customer phone hotline, as well as a website aimed specifically to serve Swiss customers, the start-up has an EU-wide approval and can offer its services across the EU without having to go through additional application processes. Scalable Capital’s German custodian bank partner, Baader Bank, will provide tax reporting and will serve as the custodian bank for all Swiss customers, managing their portfolios in euros. Scalable Capital was founded in 2014 and now serves more than 20,000 clients with $810 million (£600 million) assets under management. The company holds partnerships with BlackRock, Siemens Private Finance, and Germany’s third-largest retail bank, ING-DiBa. The company has 70 employees and has raised $49 million.